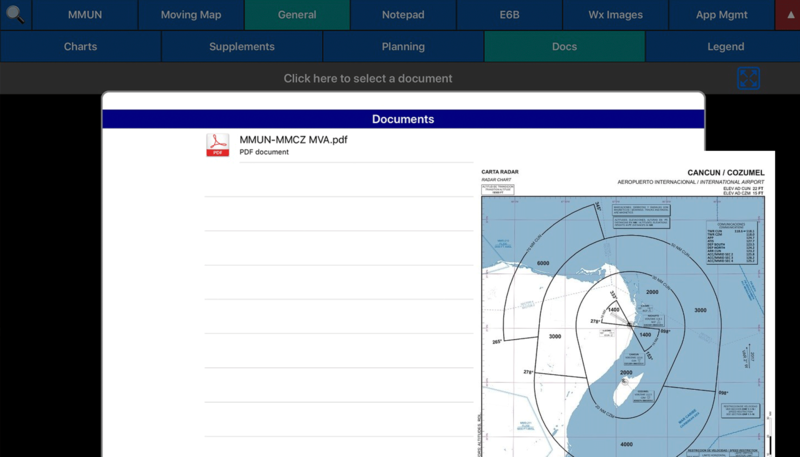 Due to recent changes in the frequency of Africa charts if your mission requires Africa charts you must upgrade to Aero App version 1.1811 prior to 25 April 2019. If you have any questions please contact us. 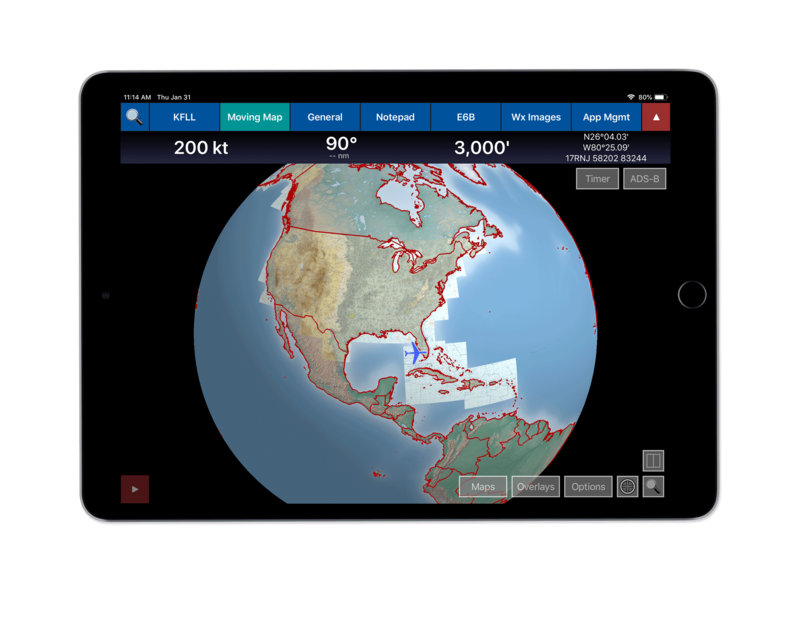 Aero App is available on iPad, Android and Windows tablets. 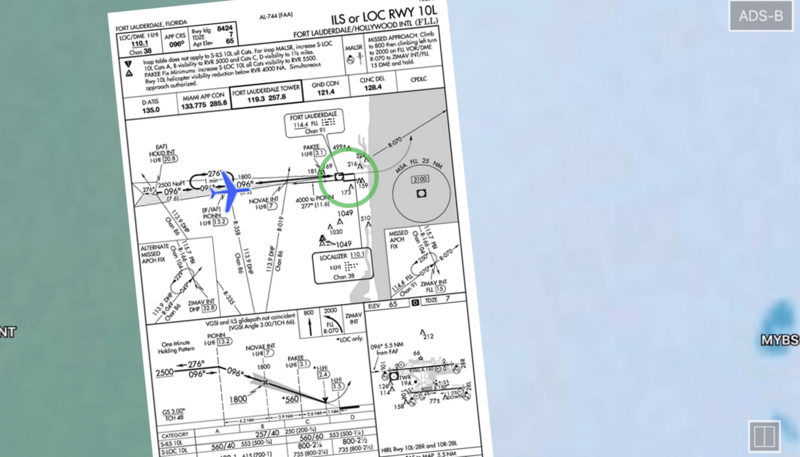 View your aircraft position on airport diagrams & instrument approach procedures. 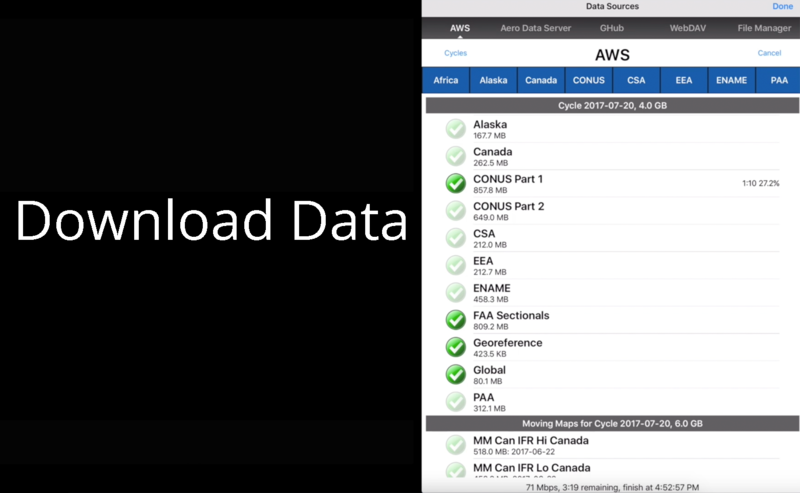 Load your own PDF documents – shown under the Docs section in Aero App. 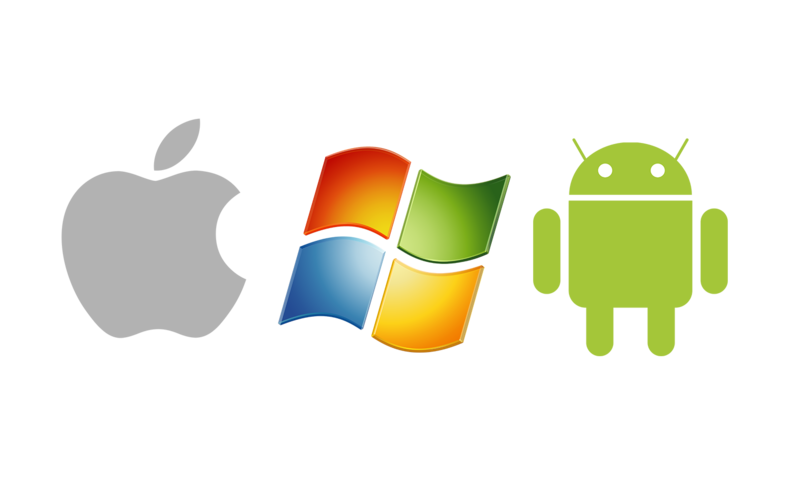 Is your branch of the DoD multi-platform? So is Aero App! © Aero App by Hilton Software. Designed by Catarcione Productions. All Right Reserved 2018.